Each section of the 25-minute recording flows seamlessly together, thanks largely to its shared wintry chill. Hopkins’ characteristic attention to detail feels further pronounced when he treats such subtle shifts in tone with austerity and drama. 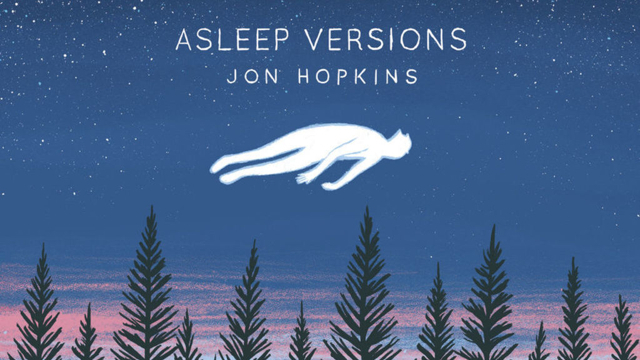 Asleep Versions works best as a continuous piece of music running 25 minutes…Whether it’s the pap-pap-pap of a live xylophone or muffled thuds and brittle ticks hinting at a rhythmic structure, the record often feels haunted by Immunity. Jon Hopkins will be playing live at OUTPUT in Brooklyn on November 21st. Stream “Form by Firelight” from Asleep Versions below, and then follow the link to purchase Asleep Versions as a digital download.